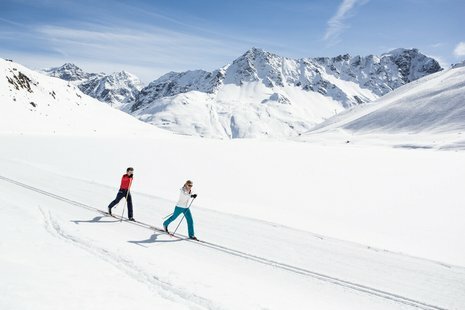 Spoiled for choice! 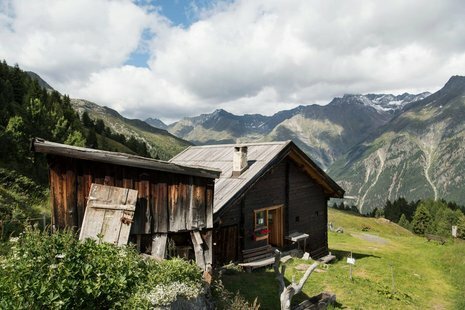 From the fish pond in Jerzens at 980 m up to the Braunschweig Hut at 2,759 m above sea level, or the Kristall glacier restaurant at 2,841 m, the variety of huts in the Pitztal in the Tyrol could hardly be greater. 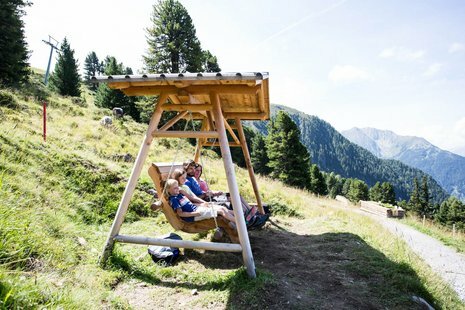 Managed hill farms invite you to enjoy a hearty snack with fresh Alpine cheese and the finest milk, and quaint huts serve a cool beer and tasty Tyrolean specialities on their sun terraces. 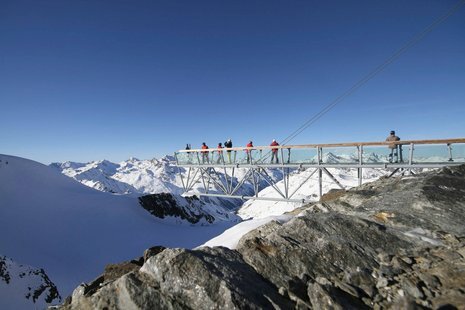 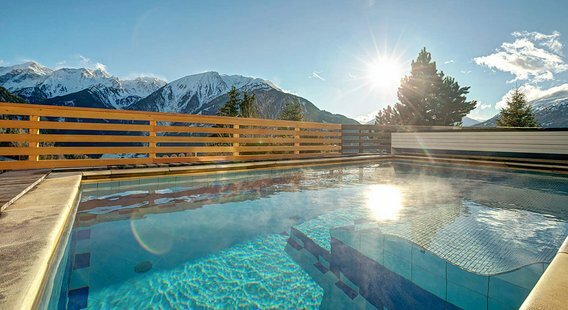 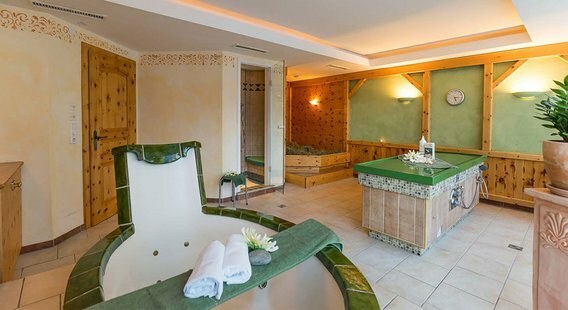 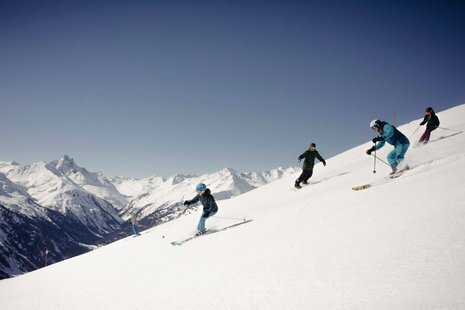 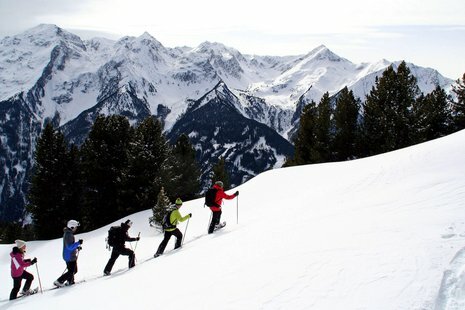 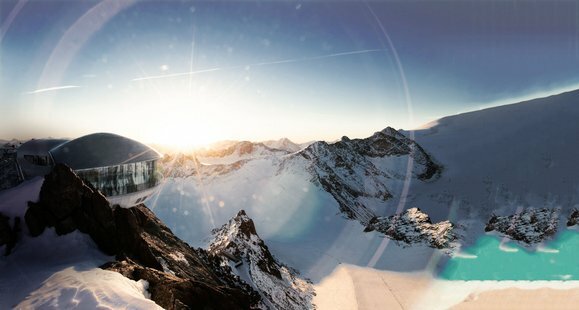 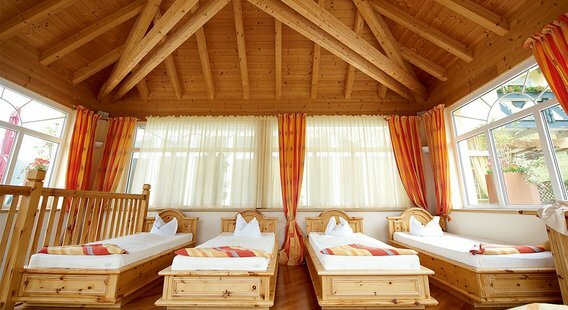 Allow yourself to be spoiled at the most beautiful panorama spots in and around your Panorama Alpin – 360° Tirol.